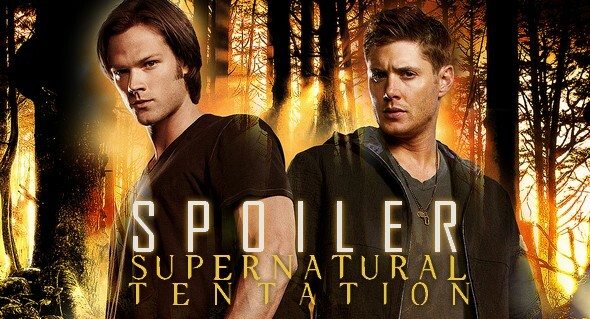 Supernatural Tentation ✡: [Spoiler] CW promo + sneak peek: 8x15 - Man's Best Friend With Benefits. [Spoiler] CW promo + sneak peek: 8x15 - Man's Best Friend With Benefits. O episódio vai ao ar pela CW na próxima Quarta-feira.